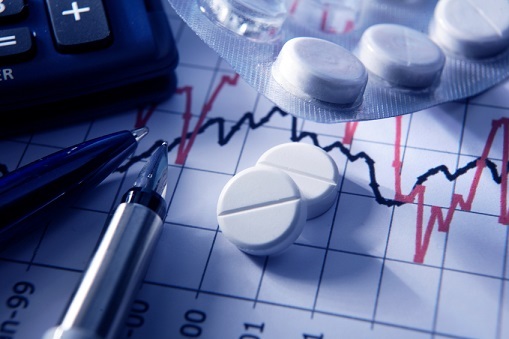 The healthcare sector group of the main TSX gained 1.6 per cent Tuesday helped by a rise in Valeant’s stock price following a shareholders’ meeting. The firm said it was intending to cut $5 billion from its debt by February and is considering a rebrand to help rebuild confidence. There were gains for 8 of the 10 main sectors with telecoms and industrials among the strongest performers. Energy and materials were lower as gold and oil prices remained weak. The index overall was higher. Wall Street closed higher with the tech-heavy Nasdaq setting yet another record ahead of Apple’s results. Europe was higher while Asia closed mixed. Wine and spirits are gaining in popularity among Canadians but beer remains firmly the nation’s favourite. Statistics Canada said Tuesday that $22.1 billion was spent on alcohol in Canada in 2016, a 3.5 per cent rise from the previous year. Beer accounted for $9.2 billion while wine took $7 billion, spirits $5.1 billion and cider and other products making up $800 million. The gap between beer and wine has narrowed over the years and last year brew took 41.5 per cent market share with wine at 31.6 per cent. The Parliamentary Budget Office says that Canadians will benefit from the EU trade deal to the tune of $220 each on average. The figures show that if they deal had been in place in 2015, the economy would have been boosted by 0.4 per cent or $7.9 billion. Exports of goods would have been increased by $4 billion with services adding $2.2 billion. Investment would have been up $3.1 billion. What do clients consider when abandoning their advisors?